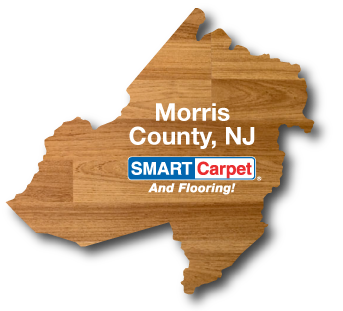 Carpet installation and flooring services are only a few of the professional services provided by Smart Carpet and Flooring in Chester, NJ. With thousands of carpet options and alternative flooring types to choose from, Smart Carpet carries the most well-known carpet brands that can all conveniently be delivered straight to your home. Browse through our carpet selection online to find an ideal match for your home or business. 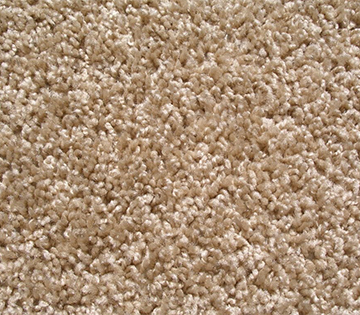 Our carpet installation experts will take the time to ensure your carpet is installed perfectly the first time. Smart Carpet always works with you to confirm the installation plan and will provide a thorough vacuuming and cleaning service after the installation is completed. Once your carpet installation in Chester, NJ is entirely finished, a Smart Carpet professional will conduct a thorough walk-through with you to ensure that we have not just met, but surpassed your expectations. To schedule your free in-home consultation in Chester, NJ, call 1-800-526-RUGS (7847) or fill out our contact form to have us help you find the perfect flooring for your home or business!